When we asked staff for a few gift suggestions, we were expecting one, maybe two, from each. Anika went crazy though, we think she might have had her Christmas shopping sorted before the end of October. So, with something for everyone, here’s what she’s recommending as the perfect bookish gifts for all your hard to shop for friends and family (and even your frenemies). Imagine the director of Love Actually cast Judy Dench and Maggie Smith as a pair of wine-loving widowed sisters whose lives are turned upside down after they take in a young woman and her baby over Christmas as an excuse avoid their painfully boring relatives. Soon they find themselves in the midst of a delightfully funny Christmas mystery-adventure complete with sleazy detectives, a growing list of suspects, dark secrets, their uninvited teenage nephew, car chases, and unexpected cooking lessons. I’ll be buying this for my Mum, my aunties, and both my grandmothers. There’s nothing quite like a feel-good read at Christmas! 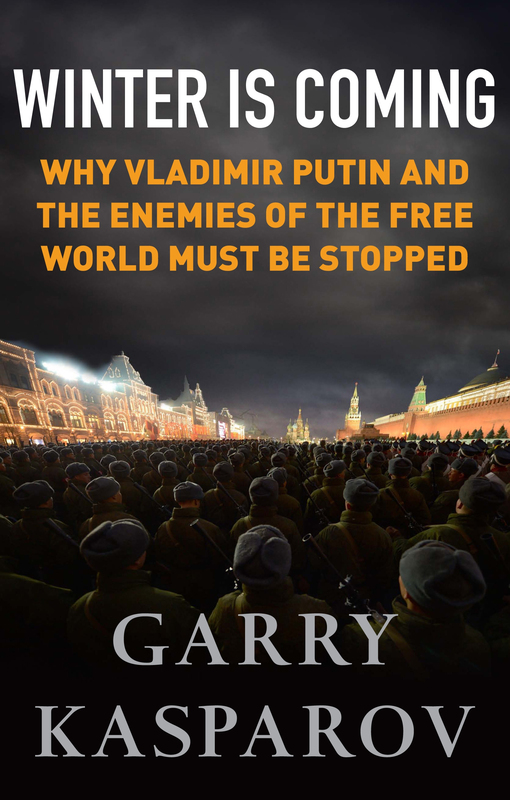 This furious polemic against the dictatorship of Valdimir Putin and the apathy of Western governments in response to his crimes (both within and beyond Russia’s borders) is the perfect gift for anyone interest in international politics. 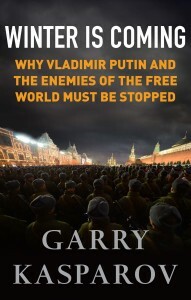 After retiring from chess, Garry Kasparov ran as the candidate for the Democratic Party in Russia in 2008 in order to demonstrate that the elections themselves were nothing but a sham, and is now the Chairman of the Human Rights Foundation. Move over Nicholas Sparks. 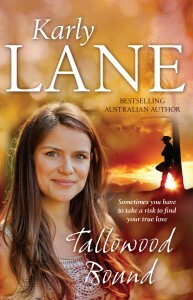 Tallowood Bound by Karly Lane has everything a classic romance novel needs, with a refreshing Australian twist. Dual narratives set in WWII and modern times? Check. A ridiculously attractive male lead in both time periods? Check. Relatable, heartbreaking complications that keep our lovers apart just long enough to leave me sobbing into my Ben & Jerry’s? Check. Buy this book and turn off your phone. You’re spending the weekend with Karly! Probably the most original, insane story I’ve ever had the pleasure of reading. 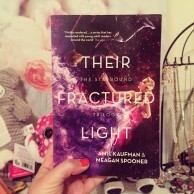 There is so much more to this book than meets the eye. 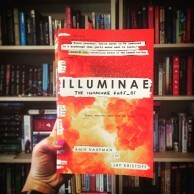 It’s got space wars (and evil space capitalism), insane artificial intelligence, two ex’s who hate each other but also love each other, humour, schematics, binary code, redacted swear words… I could go on. 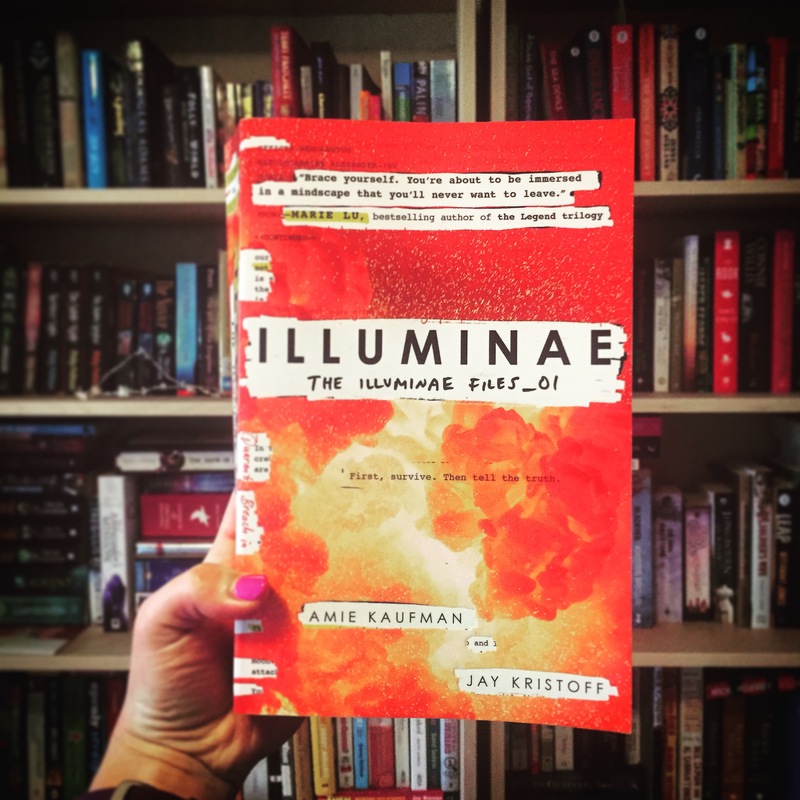 The point is that I’ve bought ten copies of Illuminae and now I have to decide which ten friends I like best. 10/10 would recommend. The perfect ending to one of my all-time-favourite series, The Starbound Trilogy. This is the series that got me back into reading YA Spec-Fic, and I intend on converting everyone I know to the Starbound Appreciation Society by gifting it to them for Christmas. 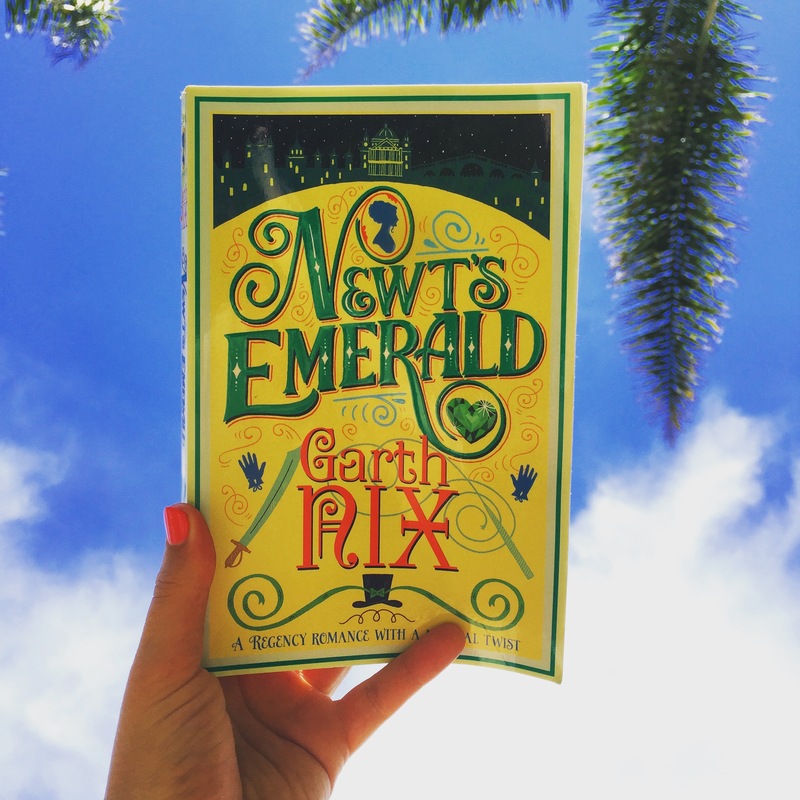 What happens with Garth Nix writes Georgette Heyer fan fiction? Newt’s Emerald, that’s what. 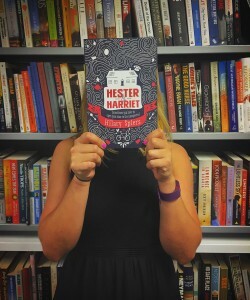 A hilariously funny, romantic romp through a magical regency-era England complete with a young heroine disguised as a young hero, magical amulets, pirates, dandies, masquerade balls, and true love. I’m buying this for my squad of regency romance loving nerds. 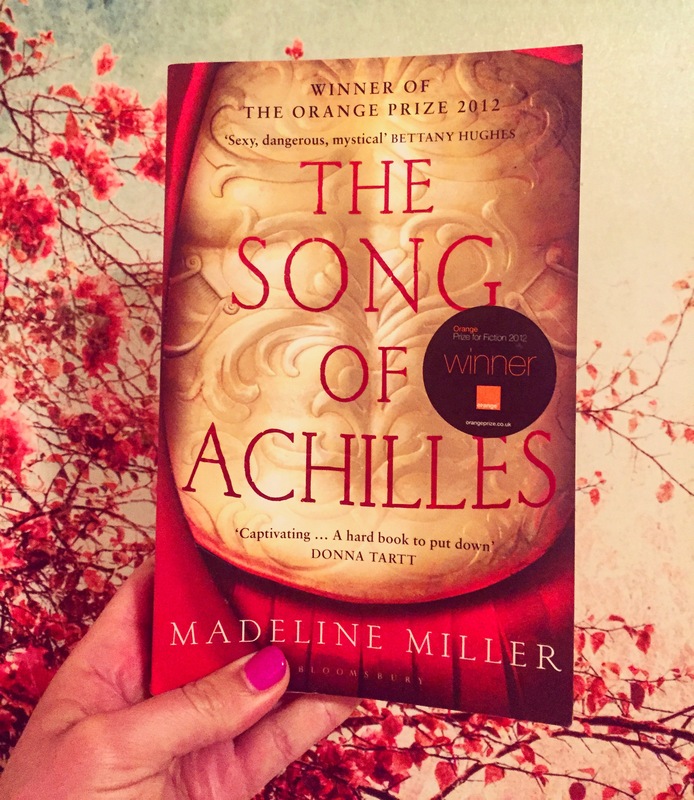 Reading The Song of Achilles is a bit like being given a huge box of really expensive chocolates, eating them all, and then being punched in the guts. In other words: it’s painful but worth it. Give this to the person whose life you want to ruin and enrich in equal measure. Suggested side gift: tissues. 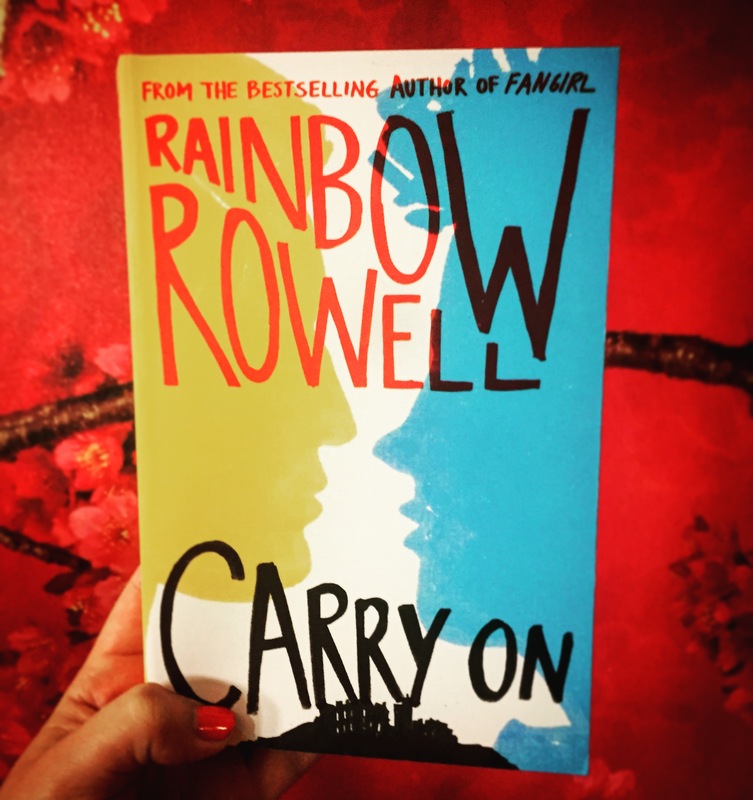 Carry On by Rainbow Rowell is a hilarious tongue-in-cheek ode to the ‘Chosen One’ YA genre. Simon Snow is ‘the worst chosen one to ever be chosen’ according to his mortal enemy (and roommate at magical boarding school) Baz. 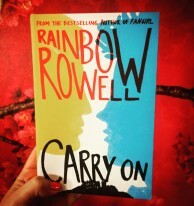 Originally conceived as a plot device in one of Rowell’s earlier books (Fangirl) this gloriously nostalgic salute to all things Magical, British, and High School (think Harry Potter, The Worst Witch etc) is a huge treat. My housemate read this on a Monday and by Saturday four of her friends (including me) had read it and universally agreed that it’s the BEST. BOOK. EVER. Don’t believe me? I read it twice. I am reading it again right now. JOIN US!